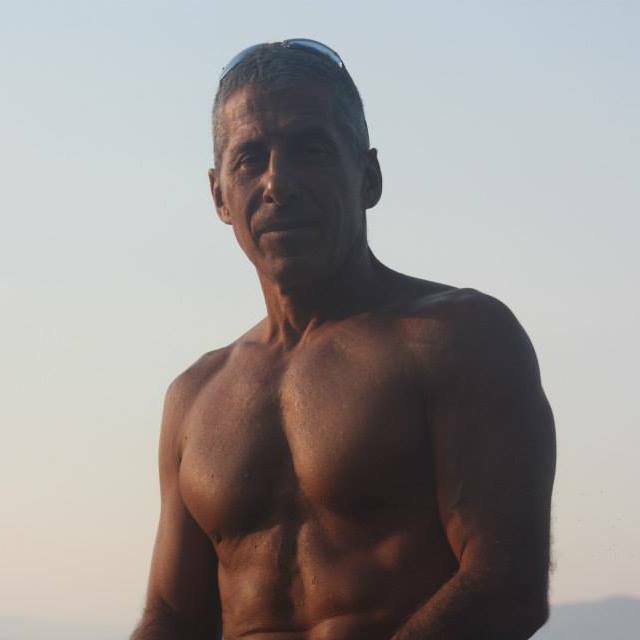 Most likely, The most tantalizing Personal Trainer in Italy. That is a pretty BIG statement to make.. Could a little small town in Northern Italy have The Hottest and Sexiest Italian Personal Trainer?? It’s never too late to go healthy and get in shape. So, I’ve decided to join a gym and blog about my experience as an American girl who gets in “shape” by an Italian Personal Trainer..
After seeing many different gyms in the center of Treviso last week, showing what they’ve got to offer during Settimana dello Sport. I’ve decided to start with a gym in Treviso, that offers many different activities including step aerobics, swimming, sauna, judo, self defense and a lot more..
Let me tell you quickly a little bit about my past gym life… ahaha If I may..
I’ve gone to the gyms before, tried numerous diets, but I have never had a personal trainer. Never. And I’ve never lost the weight that I wanted to, and I never had the motivation to keep it going.. after a couple weeks or months, that gym life got real boring.. But I def think it will be different around this time.. If this isn’t motivation, I don’t know what is ahahaha. Don’t worry, he isn’t just irresistibly handsome with an amazing body.. He also has a few championships under his belt. He is a master of Judo and learning a bit of self defense has never sounded better..
On a serious note.. I will be going to the gym three days a week and will blog about my experience being trained by him. I will write a weekly article about my experiences and if I’m able to reach my goals with him. I had my first “workout” last week and later was in pain everywhere.. But it was a good pain.. A healthy pain, and afterwards I felt fantastic. Wish me well on this journey of mine. Do you have any experiences working out in Italy? Did you see results? What’s your motivation to work out?